I have a thing for rainforest animals! Ok, well really ALL animals, but I especially love the tropical variety! As a kid, I actually had a whole jungle/rainforest-themed bedroom (complete with faux vines that hung down from my bunk bed). So it probably then comes as no surprise, I’m SUPER excited about our upcoming trip to Costa Rica and the chance to see some absolutely incredible rainforest animals in the wild! 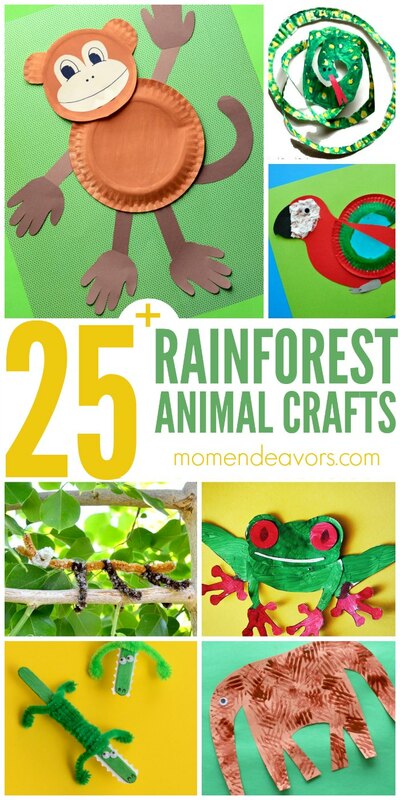 To help the kids get even more excited for the trip, I decided to look for some fun rainforest animal crafts we could do and found SO many adorable options!!! Oh my goodness! Aren’t they all SO cute?!?! I LOVE them! We may be making quite a few of these after we get back to go with all the awesome real-life rainforest animal photos we are hoping to take! What is YOUR favorite rainforest animal? 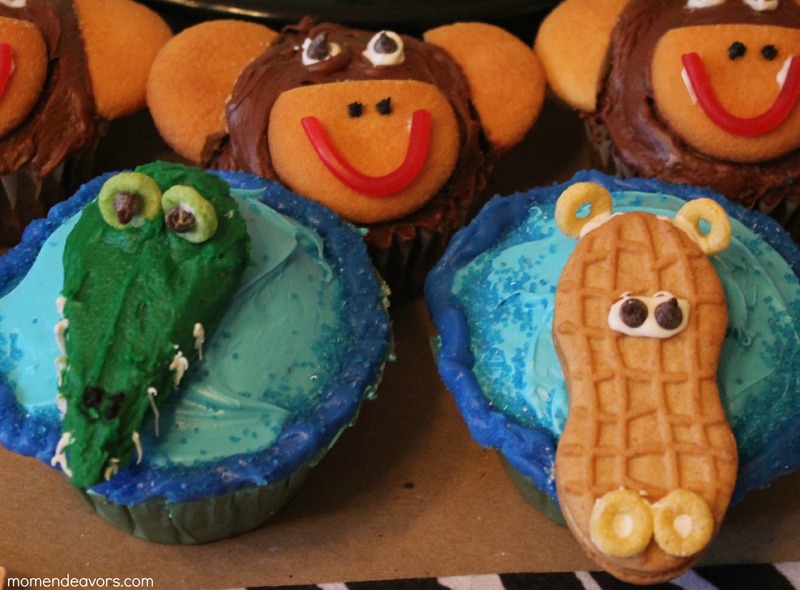 For extra fun, you could make some of these jungle animal cupcakes to go with your crafting session! Bet the kids would love them! Those are all great craft ideas. I pinned it for later because they’ll be good for my son’s summer crafts.